Specials — The M&M Sales Co. 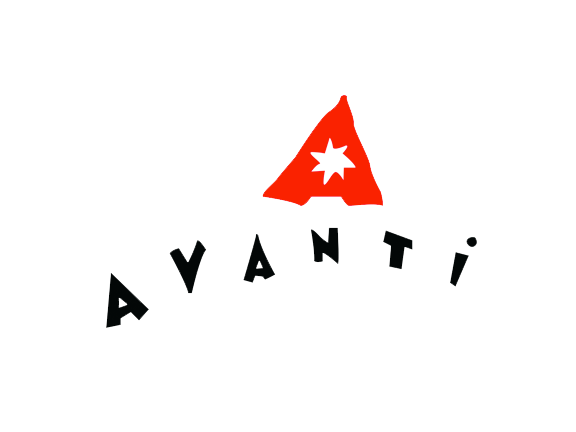 Existing Customers- Expand to 144 or 192 dedicated Avanti display. Expansion order ships in 6’s with 25% discount. Expansion terms include new Free displays for AMERICA and/or A*Press. 10% off $100+ orders for Here and There product line. Free freight with any credit card order! Net 120 + FREE FREIGHT on orders for COMPLETE display. 10% off & Dating Holiday Encharming Jewelry! Credit card orders = Free Freight! Nov 1st Dating- ship as ready. Dec 1st Dating- ship as ready. Free display, Free freight on everything, Net 90 on opening orders, Net 60 on reorders, bill through Ace central billing, Ongoing 5% discount, 100% credit for damaged and obsolete designs. Oprah’s Favorite Things - 3 Years in a Row!! Orders $400 and over = Free Freight. Orders must ship by May 15, 2019. Must be on planogram.